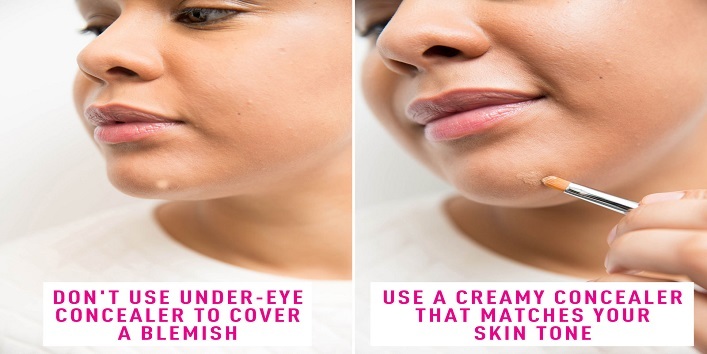 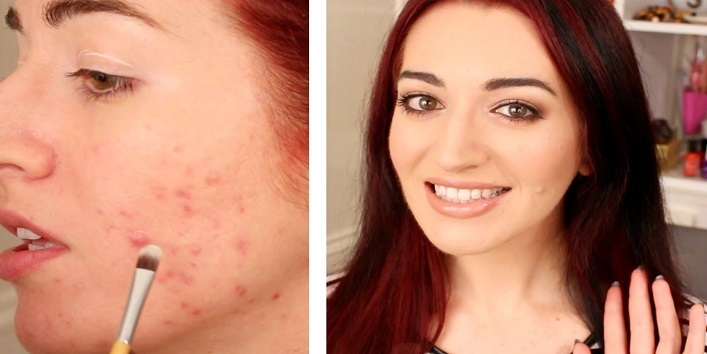 Fake a clear complexion and hide your ugly zit like a pro using these genius hacks to cover up your acnes, and get *flawless* skin anytime. 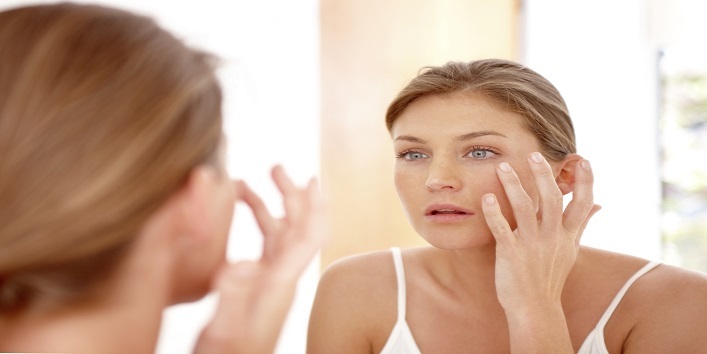 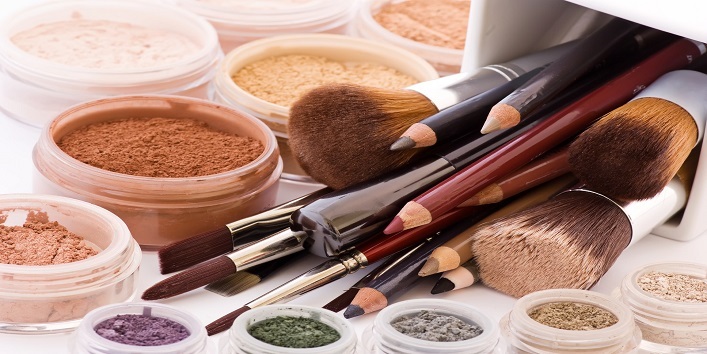 The last but not the least, mineral makeup is best as it does not clog pores and prevents your skin from flare-ups. 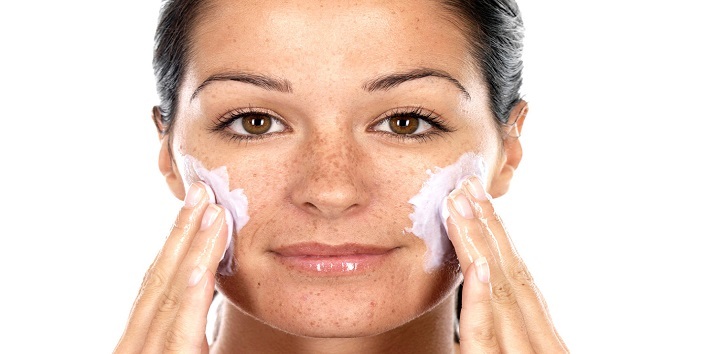 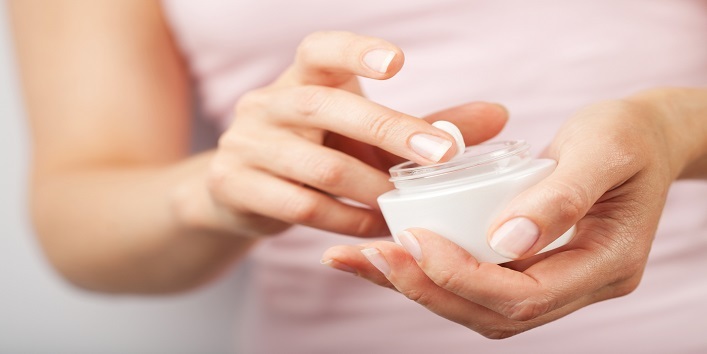 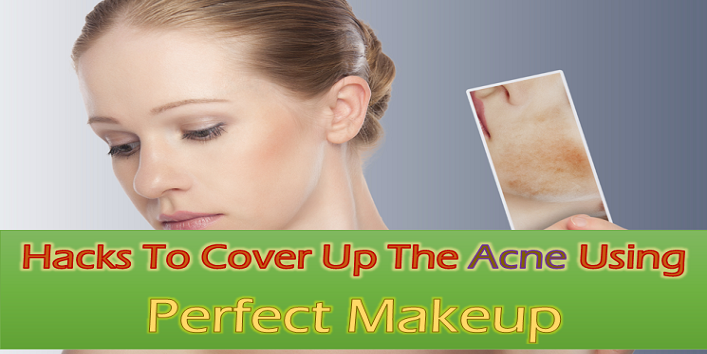 This is the best choice for the women with sensitive skin, which will keep their skin healthy and acne-free. 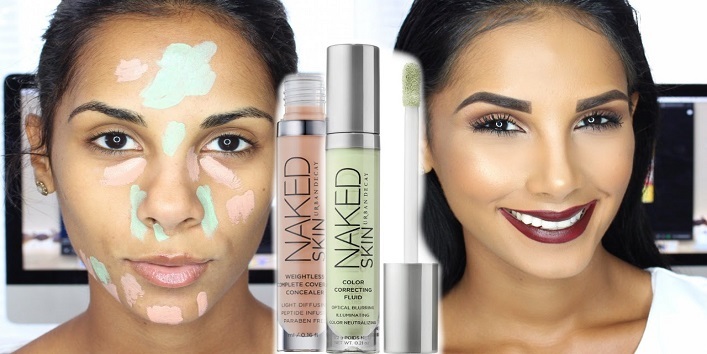 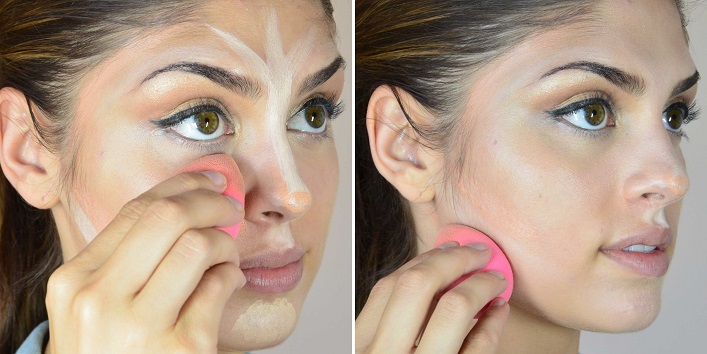 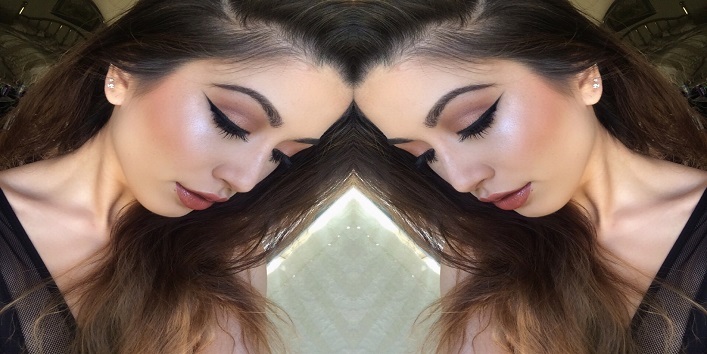 So, go ahead and try these amazing and useful hacks to get a *flawless* look using makeup.